Since 1932 the descendants of the AUTREAU LASNOT family have been growing vines mainly on the same terroir : Venteuil. Firmly attached to the relief, the village of Venteuil dominates the heart of the Valley of the Marne vineyards. It is here, on the hillside, that the wine estate of the Champagne AUTREAU LASNOT stretches out, ideally exposed to the South. Composed of the three Champagne grape varieties: Chardonnay (white grapes), Pinot Noir and Pinot Meunier (black grapes), the vineyard is patiently looked after, not looking for productivity but more for the quality of the harvests in the respect of tradition. 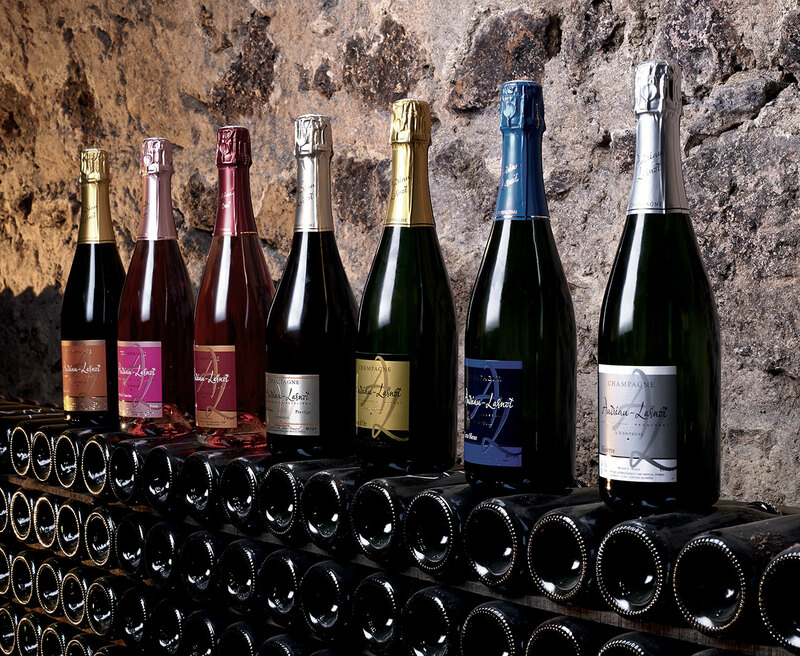 Come and discover the Champagne: a province and a French wine, both inseperable. One seduces, attracts, sparkles, suggests partylife and the other is to be discovered. 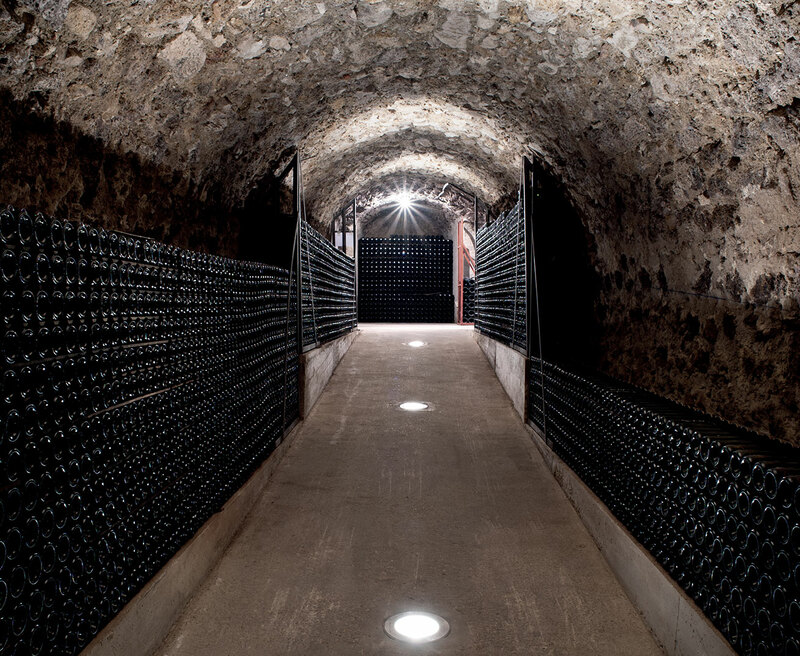 In the heart of Champagne you will be warmly welcomed and you will discover our House, its vineyards, its wines and its secrets. The abus of alcohol is dangerous for health.